Have a question or concern for us? 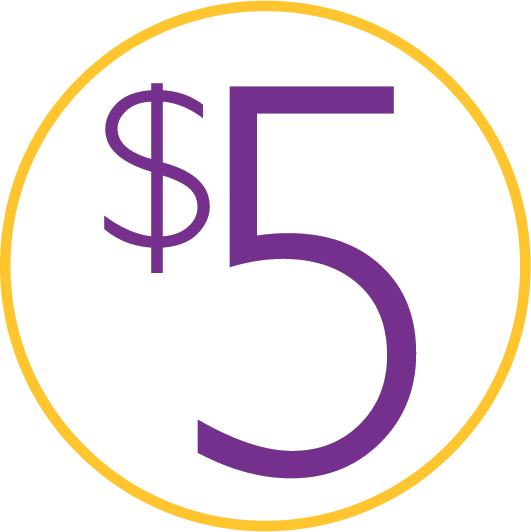 Fundraising, $5 at a time. Have you experienced the frenzy? Don't see a show near you? Want to be updated when a show returns in your area? Sign up for our Never Miss a Show email notification! Shop at one of our many Masquerade Fundraising shows across the country! What will you find for $5? Everything! Masquerade has unprecedented access to vendors helping to bring you the same high quality merchandise that you see in department stores. All for just $5. Masquerade has 36 (and counting!) Fundraising Teams across the country waiting to meet you! Be a part of our award winning teams! Be a part of the solution. Start giving back today! Look great and feel fabulous knowing a percentage of everything you purchase goes back to your local community. Join the millions of customers that have already helped Masquerade raise more than 48 million dollars for communities nationwide. We strive to be the best fundraising organization for hospitals and communities. Our mission is to inspire and nurture kindness and generosity One person, one employee, one client, and one community at a time. We continually serve our customers, teams, And shareholders through every action we take.